7th Street Crips, also known as 7th Street Watts, are primarily an active African-American street gang located on the East Side in the Willowbrook/Watts, section of Los Angeles, California. They originated on 117th Street, between Mona Blvd and Willowbrook Ave. 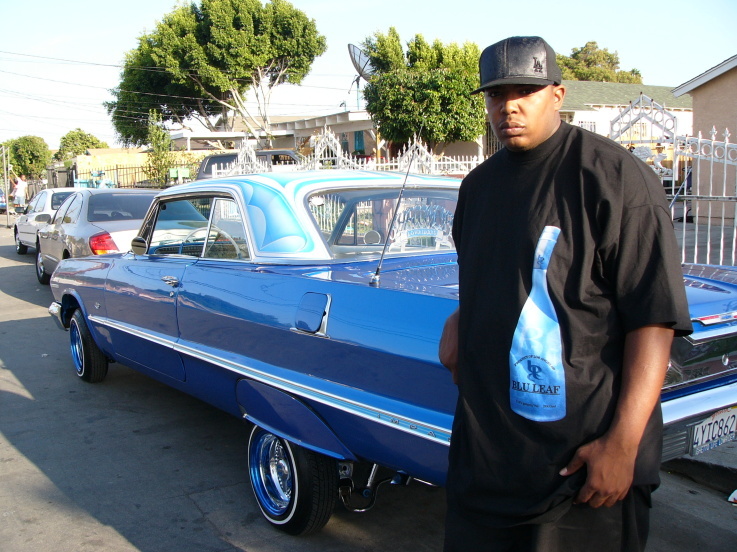 Glasses Malone (rapper), who is signed with Mack 10 “Hoo Bangin” record label is affiliated with the 7th Street Crips. The 7th Street Crips closes ally are the Holmes Street Crips, and they often share common enemies. This alliance is known as the “187 Watts Crips” The “1” represent 100, and the “8” 118th Street, and the “7” represent 117th Street. Their territory sits on the borderline of Compton. Which, has led to deadly altercations with the larger Mona Park Compton Crips, who are a few a Blocks south of the 7th Street Crips. June 26, 2013, Howard Michael Carl Partee, a member of the 7th Street Crips, Who, Shot two Police officers. One Police officer was shot in the face and neck, he was rushed to a nearby hospital (San Francis Hospital) in Lynwood, CA. The other officer was shot in the leg. The shooting led to an hours-long standoff, police used tear gas to flush him out. Police enter the home, only to find Howard Michael Cartel Partee, deceased in the attic. Both police officers made a full recovery after being shot on the 2200 blk of 117th Street. The shooting took place in the heart of the 7th Street Crips territory. Howard Michael Partee death was ruled as a suicide, and died from self-inflicted wounds, according to the coroner report. Allies include: Holmes Street Crips, Grape Street Crips, Front Street Crips, PJ Watts Crip, and the Carver Park Compton Crips. Rivals include: Mona Park Compton Crips, Bounty Hunter Bloods, Be-Bop Watts Bishop Bloods, Circle City Piru, Hacienda Village Bloodsecieda and Compton Pirus.